Healthy Fitness Snacks are veritable nutrition and energy miracles. 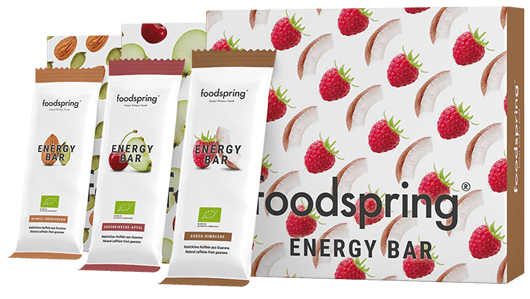 foodspring snacks can help you achieve your top performance in sports and everyday life. 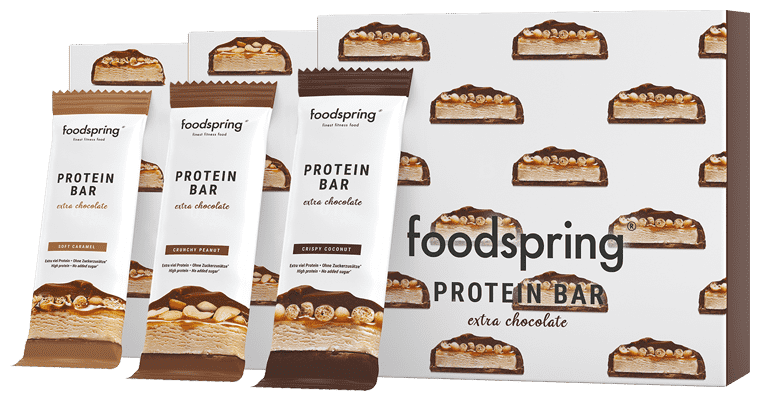 All Healthy Fitness Snacks by foodspring are subject to very strict quality checks. Meticulous craftsmanship and a unique low-impact manufacturing process make our products incomparable – for a holistic health and fitness approach. Their extraordinary nutrient density makes our snacks the perfect choice for a little boost at work or after training. 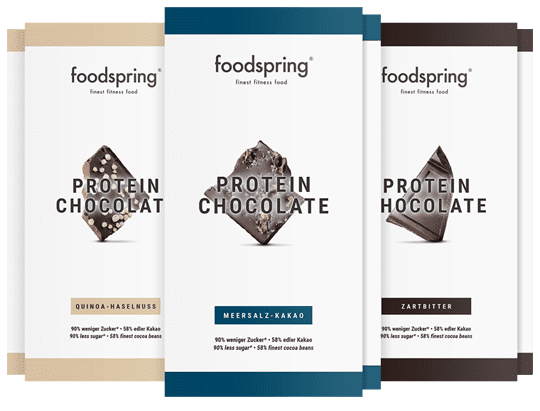 Healthy snacks deliver top quality protein and valuable nutrients for improved muscle function. 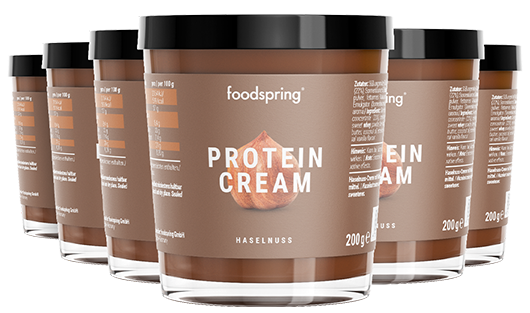 Our gentle manufacturing processes and meticulously selected raw materials ensure that valuable nutrients and enzymes remain fully active for optimised nutritional effect.